Rita and her brother Michael’s father was Peter Chye, who had been a senior police official in Malaysia. In between serving food and entertaining, Rita took two phone calls. Twice she answered the phone. Twice she heard silence on the other end of the line. The calls came just hours before she would be stabbed to death in her bathroom in an attack that appeared to be a botched robbery in the early hours of August 10, 1990. The thieves stole Rolex watches, jewellery and $15,000 in cash, her husband Mark would later tell police. As crime scene investigators scoured the home looking for clues, Caleo told detectives he had worked late that night at one of the four restaurants the couple owned. 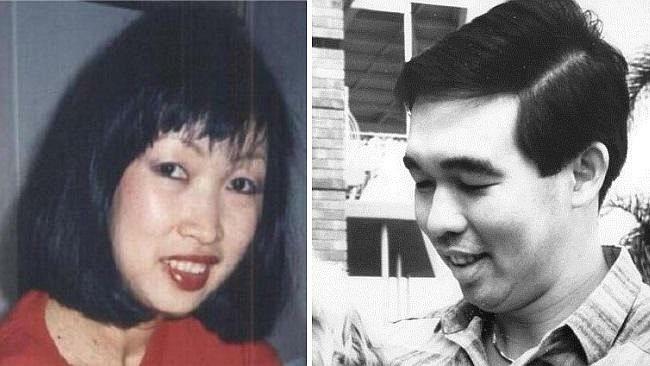 The case appeared to go cold as months, years and then decades passed with no answers about who killed Mrs Caleo and her brother ­Michael Chye, a wealthy ­doctor, in the garage of his Woollahra mansion in 1989. But 25 years on, Sydney’s elite Unsolved Homicide Team closed in on the pair accused of arranging both brutal killings. Mrs Caleo’s husband Mark was arrested at his home in Ramsgate, in Sydney’s south, yesterday and appeared in court charged with murdering and soliciting the murder of the mother of his two children. 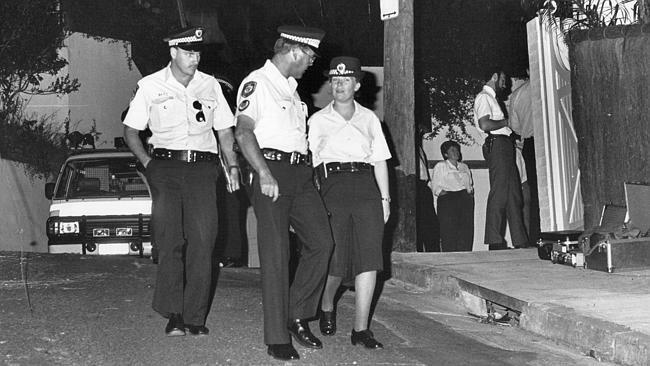 Mark Caleo was arrested yesterday over the fatal shooting of a man at Woollahra in 1989 and the fatal stabbing of a woman at Double Bay in 1990. Caleo being removed from the back of a police vehicle. 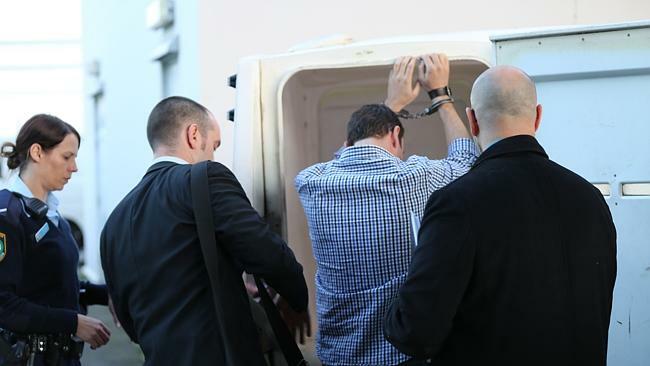 This 42-year-old man was arrested at Sydney Airport in August last year and subsequently charged with the murder of Rita Caleo. He also stands accused of murdering his brother-in-law 10 months earlier, motivated by a soured real estate deal worth millions of dollars, the court heard. Caleo yesterday appeared at Sutherland Local Court wearing a tailored suit and pink shirt, showing no emotion as prosecutor Clint Nasr read out the allegations. 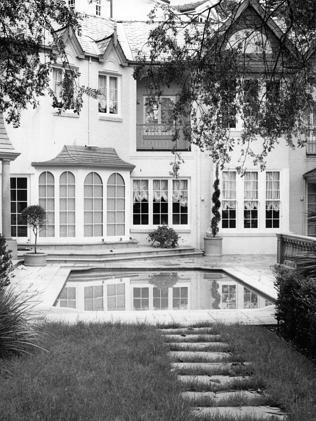 The Woollahra home where the murders took place in 1990. 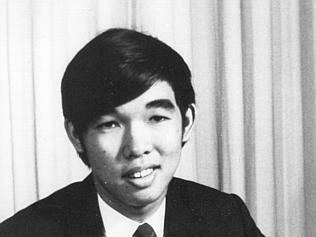 Just a day before Rita was killed, police posted a $50,000 reward for information about Mr Chye’s murder. Police attend the Woollahra address of Dr Michael Chye, who was murdered in his garage a year before his sister Rita Caleo was also murdered. Police will allege Mark Caleo paid to have his wife killed by a man introduced to his brother Gerard through a work colleague. 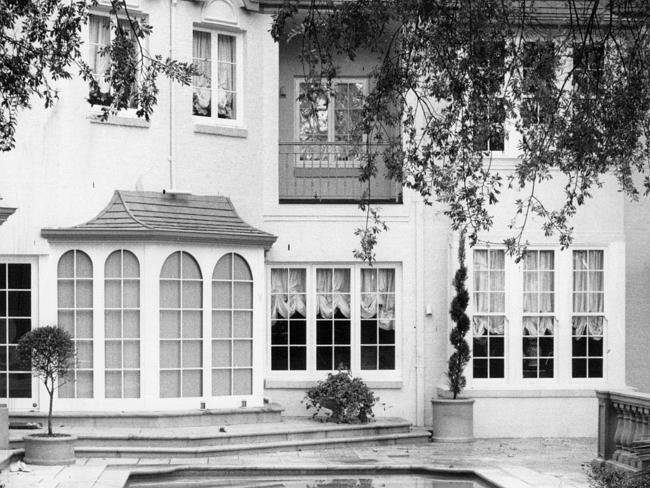 On the night of the murder, it will be alleged Gerard, who was arrested late last year, drove the man, who cannot be named for legal reasons, and his girlfriend to Mr and Mrs Caleo’s Double Bay home. “About 20 minutes later, (name suppressed) returned to the vehicle carrying a large blood-soaked carving knife. (name suppressed) sat in the rear seat and was agitated, puffing and yelling ‘I stabbed her, I stabbed her’,” the police facts read. 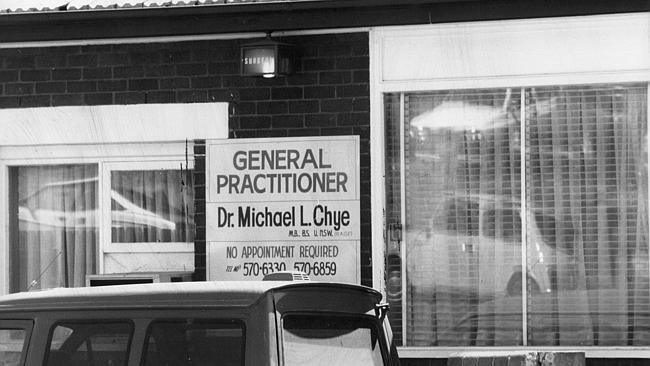 Dr Michael Chye was a millionaire and prominent Sydney doctor. The Woollahra home of Dr Michael Chye. About 1.30am Rita’s nanny woke to the sound of her making “faint, whining” noises and found her dead in the en suite with 23 stab wounds. Later that day, after news broke of the young mother’s murder, Rita’s solicitor produced a letter she had given him three months prior that was to be opened “only if my death has been deemed unnatural”. In the letter, she implicated her husband in both murders, pleading with investigators to “not let Mark get away with this”. Caleo’s defence lawyer Sam Macedone described the case as “weak”, saying it was based on “coincidence, speculation and assumptions”. “He is certainly maintaining his innocence as he has for the last 25 years, as he did at the coroner’s court and as he has always done,” Mr Macedone said outside court. 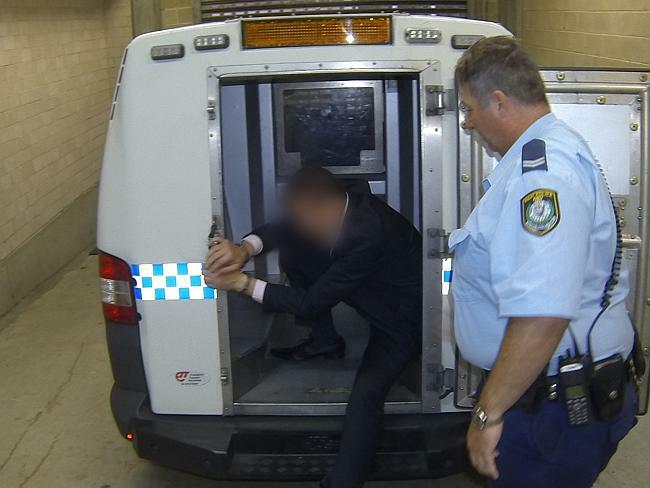 Caleo was refused bail and will reappear in court on February 17. “We are still looking for the actual people we allege committed the murders,” Detective Inspector Pamela Young, from the Unsolved Homicide Team, said.